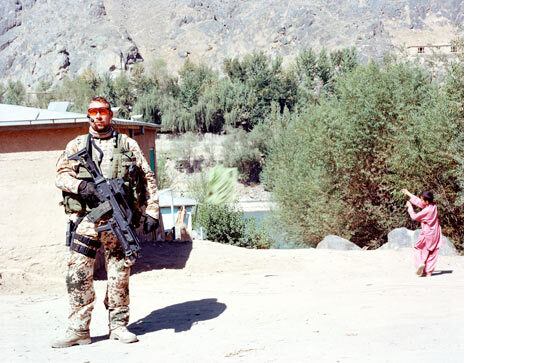 Germany / Afghanistan / Germany. 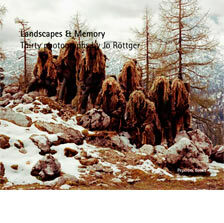 30 Photographs by Jo Roettger. 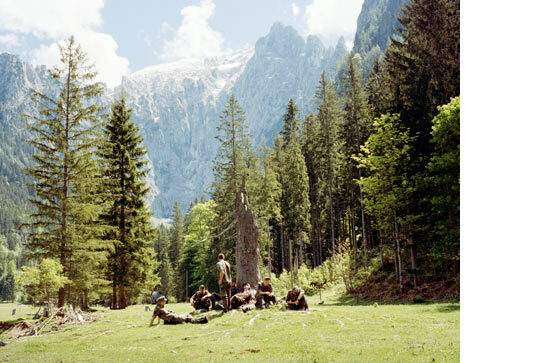 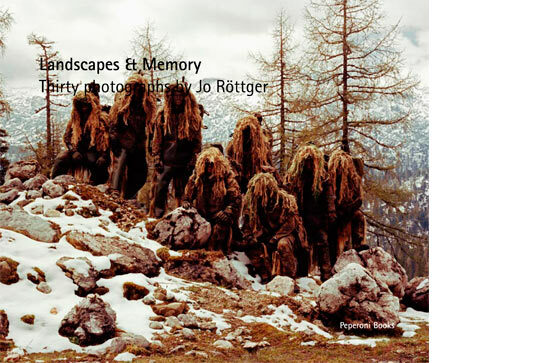 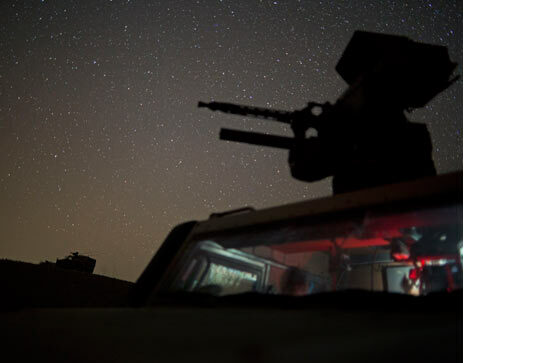 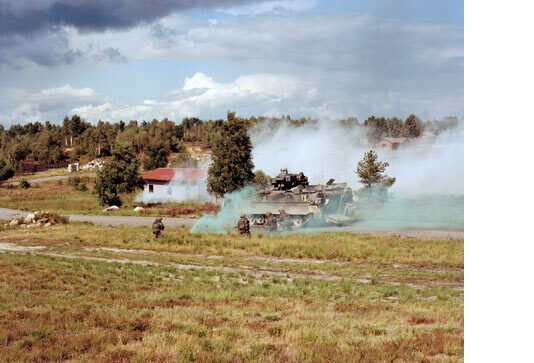 For his project ›Landscapes & Memory‹ Jo Röttger has accompanied a unit of the German armed forces - on a military training area in Northern Germany, during their participation in an international mission in Afghanistan, and back to the garrison in the Bavarian Alps. 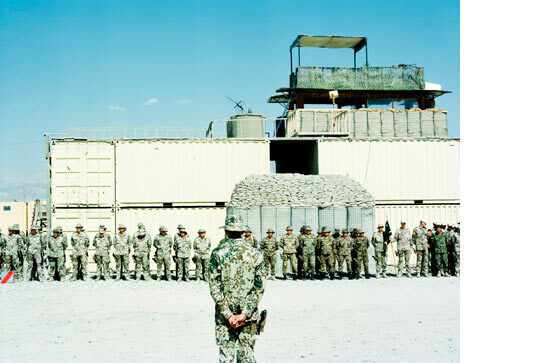 For his extraordinary series, which he initially called ›Attempts at Camouflage‹ the photographer used a Deardorff View 4 x 5 inch field camera, a camera that requires ›a tripod and a definite viewing point‹ because of her size, as Jo Röttger says. 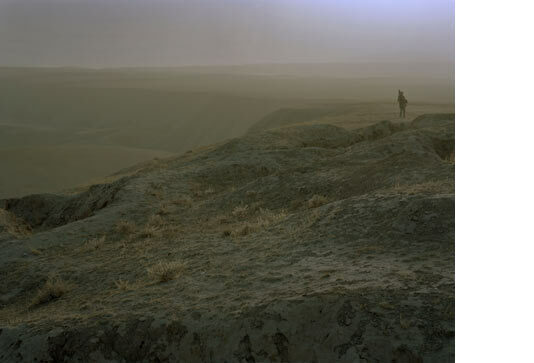 ›Landscapes & Memory‹ is therefore anything but a war reportage. 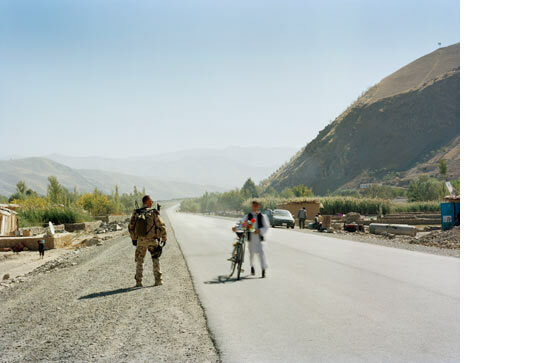 With his large Tableauxs Jo Röttger raises questions about the nature of a hard to explain operation in Afghanistan, the self-conception of German soldiers, who after a long time are on duty again in far away countries and about the universal feelings of identity and home, longing and loneliness, and the formative interactions between man and nature.